Colorado Common Hard Cider is deliciously made at the foot of Pikes Peak in the wonderful city of Colorado Springs. 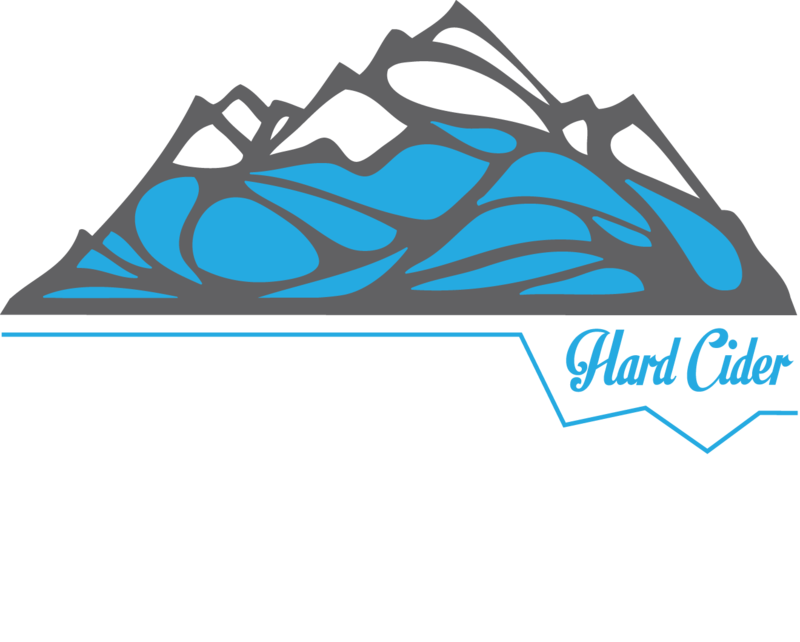 Made using a secret blend of apples, Colorado Common Hard Cider offers a style of cider for everyone. Our Original cider is handcrafted using fresh hops and is unfiltered for a crisp, full bodied, dry cider. Our Summit House cider is crafted in the old world tradition of open fermentation from wild yeast and has a delicate profile with a sweet finish. The summer seasonal, Ginger and Mountain Elderflower, is a well balanced semi-dry cider that is refreshing on a warm summer day. We are constantly working to push the boundaries of hard cider and always have something new on the horizon. We’re proud to team up with local distilleries to offer limited releases of barrel aged ciders and other unique varieties. You can always visit us at www.ColoradoCommon.com to see what we are working on and starting summer of 2016 you can even stop by our taproom to taste our latest creations or enjoy one of your old favorites.